LinkedIn isn’t just for professionals and job seekers. Sure, millions of professionals use LinkedIn every day to grow their networks and their careers, but did you know you can use LinkedIn to grow your business, too? From making connections to generating leads, establishing partnerships and creating better brand awareness, LinkedIn makes an invaluable addition to your digital marketing strategy. At its core, LinkedIn is a professional social network. It’s all about career development, professional connections, industry discussions and other types of business-related activities. It’s not like other social media marketing platforms, such as Facebook, Twitter or Instagram; there, businesses have direct access to consumers that they can easily market to with status updates, images and other casual posts. 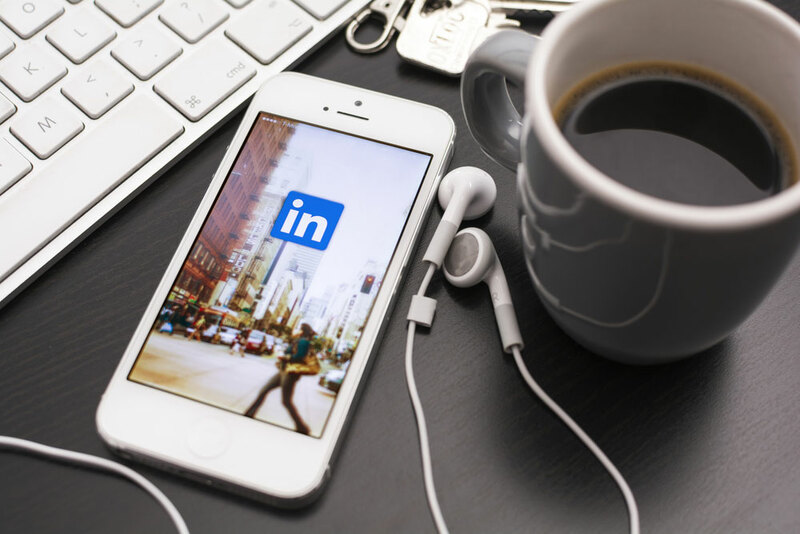 To help you navigate LinkedIn as a marketing platform, here are 15 LinkedIn marketing hacks you can use to find new customers, create new contacts and ultimately grow your business. My company helps small businesses generate leads on LinkedIn. Clients tell us what kind of people make high-quality customers for them. We search on LinkedIn for people who fit their criteria, and then introduce them. (We do it so it looks like the client is introducing themselves, but we do all the work for them.) Then we stay in touch with the people who have expressed interest, again using LinkedIn. We do daily status updates and weekly LinkedIn blog posts to keep the client’s name in front of their network. We also send monthly emails that share information about the kinds of problems our clients can solve for their customers, and share the results they have achieved for other customers. We also make offers, such as inviting people to a webinar or offering a white paper. The result is a simple, inexpensive, systematic process for doing lead generation, with all the work done through LinkedIn. —Judy Schramm, CEO, ProResource, Inc.
up their accounts. — Tam Frager, marketing and communications manager, Front Range Internet, Inc.